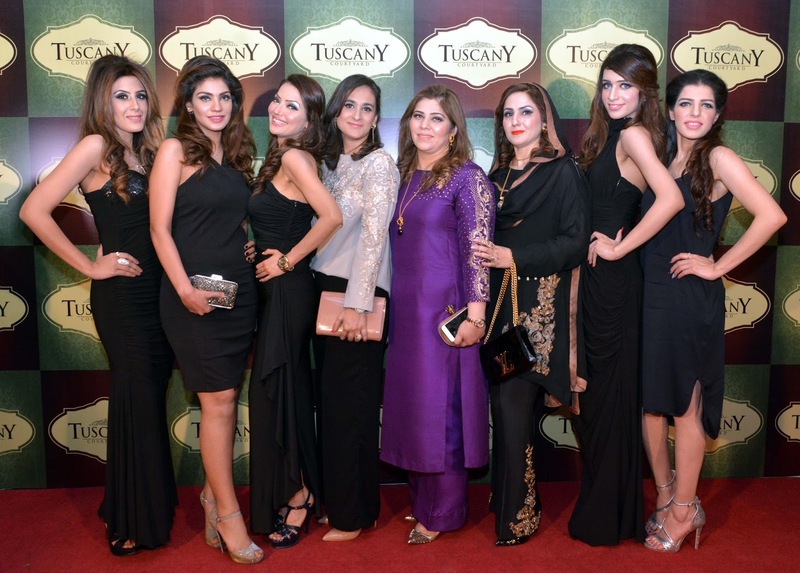 Tuscany Courtyard, the Capital's Favourite eatery relaunched with much fanfare and immense footfall. Owners Khurram Khan ,Sikander Bakhtiar, Aamir Rashid decided to Re open this restaurant after huge demand of Islooites and food lovers of the Capital and beyond . Tuscany name inspired the owners after their trip to Tuscany, a small village in Italy. 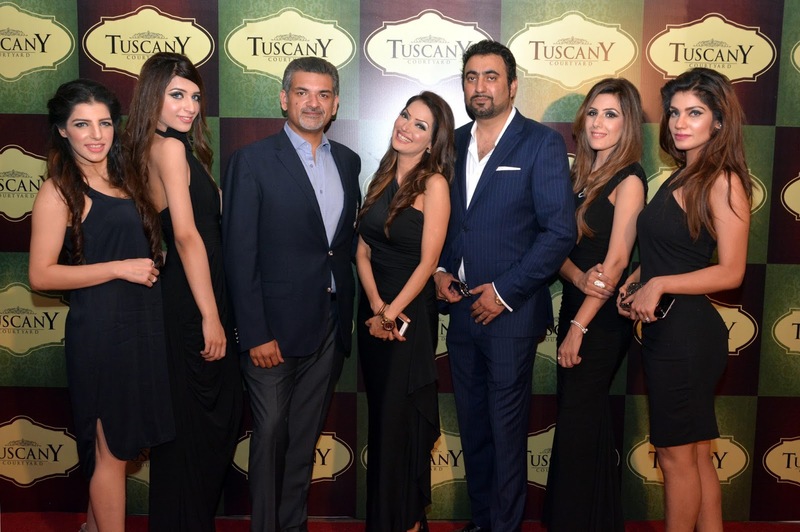 Inspired by freshly baked, thin crust pizza and other Italian delicacies, the trio decided to open a place which would serve authentic Italian food instead of the regular desi/continental food most restaurants in Pakistan serve. “We have completely original Italian recipes, with a wide variety ranging from two tomato bruschettas to thin crust, specialty pizzas. We also have a proper Italian bakery on the premises,” said Khan. 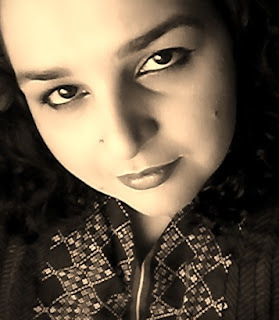 “The best thing is that in Islamabad you can make use of the view and weather, which creates the best ambience for a restaurant.” “ I love Tuscany Courtyard and I feel my favourite place in Islamabad just re opened in Kohsar made me happiest person in the capital” noted Ayesha Khan a regular Tuscany goer .